This job in Norway was carried out using Custom EverEdge. 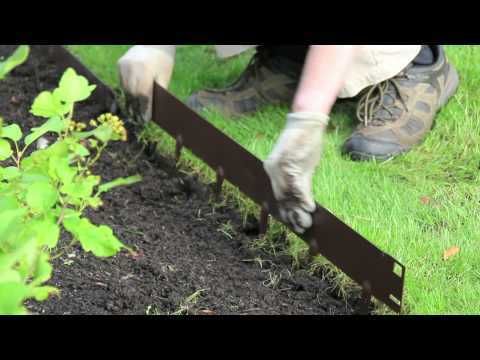 The edging is made from Cor-Ten® weathering steel which gives it a beautiful, natural rust coating. Cor-Ten is designed to rust, but will still last hundreds of years. So this job will still be looking great for the designers great, great grandchildren.